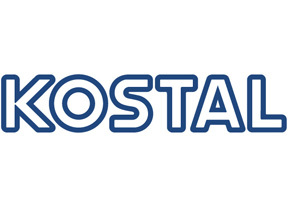 Since its foundation in 1912, the traditionally rich family company KOSTAL has specialised in the development of high-quality electronic solutions for industrial applications. 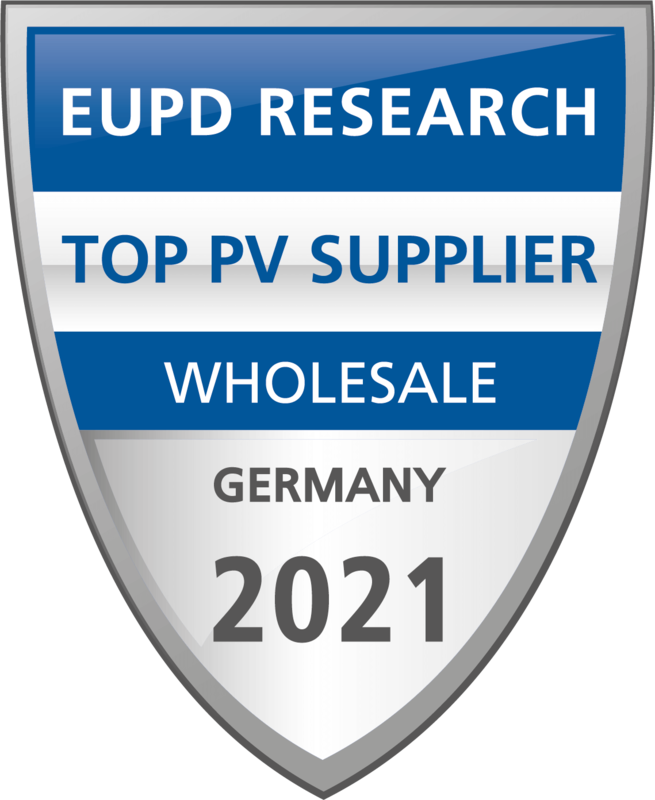 At the German headquarters, the efficient string inverters in the PIKO series are developed and manufactured according to the latest technological standards. As a further development of the tried and tested series, the PIKO storage inverter, in combination with an external battery storage system, forms the ideal basis for the PIKO BA storage system.